The previous contents were about how to backup WhatsApp message in iDevice and Android. And now in BlackBerry. 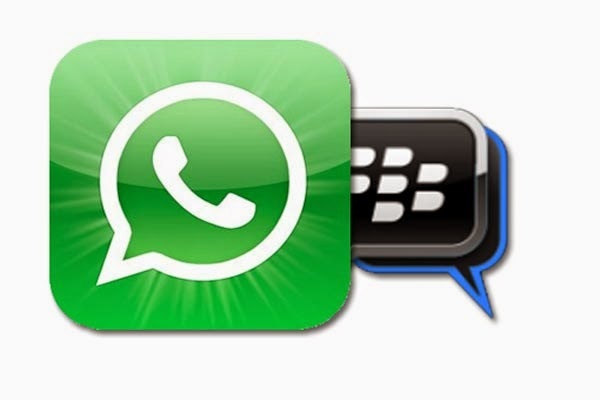 Your WhatsApp conversations are backup everyday on your BlackBerry 10 smartphone. Here's how to create a backup and restore it. 2- This file will be saved as "messageStore-YYYY-MM-DD.1.db.crypt" in the /device/misc/whatsapp/backup folder on your BlackBerry 10 smartphone. WhatsApp recommends that you saved this file as "messageStore-YYYY-MM-DD.1.db.crypt.current" so that you don't have trouble finding it. 4- Reinstall WhatsApp. After verifying your phone number, select Restore and pick the correct backup file. 5- If you are using BlackBerry 7 smartphone, you need a microSD card to backup chat history. This is because message history is removed from the internal storage after restarting BlackBerry 7 phones. If you have a microSD card in your phone, here's how to back up conversations. 5-1- Open WhatsApp >> Settings >> Media Settings >> Message History >> Media Card. (This ensures that all your messages are saved on the memory card). 5-2- If your chats have stopped showing up in the app, uninstall WhatsApp. 5-5- Open Media Card >> Database >> WhatsApp and look for the "messagestore.db" file. 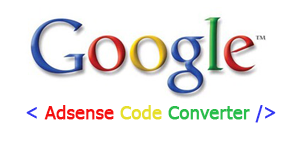 5-6- Rename it to "123messagestore.db". This will ensure that WhatsApp restore the next most recent chat history that was saved.